Dubai Culture & Arts Authority (Dubai Culture) has signed up as cultural partner for the Artfive0 competition launched by ICD Brookfield Place at the Dubai International Financial Center (DIFC). The emirate’s dedicated entity for culture, arts, heritage and literature, Dubai Culture said Artfive0 is a newly launched public mural competition in the UAE that encourages creativity and welcomes all artists living, working and/or studying in the GCC countries to enter, said the organisers. The winner will receive a Dh50,000 ($13,611) award plus installation expenses to be used for a large-scale outdoor painted wall. This award seeks to discover, cultivate and promote emerging artistic talent in the UAE and Gulf region, they added. 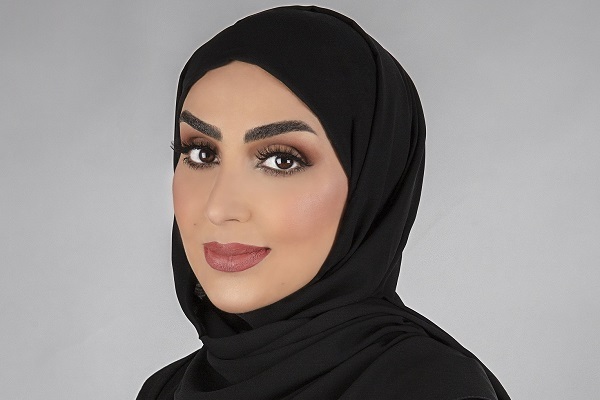 Shaima Al Suwaidi, the director of marketing and corporate communication and acting director of projects and events at Dubai Culture, said: "We are delighted to announce that we have entered into a cultural partnership with Artfive0 as part of our efforts at Dubai Culture to empower the arts sector and promote happiness among all segments of the community." "We strive to achieve the objectives of Dubai Plan 2021 to develop a multicultural and sustainable society and promote its creative industries, and these strategic partnerships with various parties in the creative industry in Dubai will contribute to spreading our message among citizens, residents, and visitors,"she noted. "It also supports the Arts Everywhere strategy that aims to highlight the unique visual designs of the creative community in the region by presenting them in new and innovative ways," said Al Suwaidi.